Highly selective...Results in 24 hours! 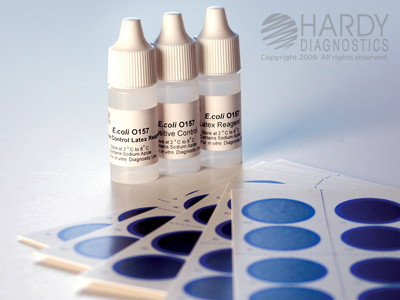 HardyCHROM™ O157 is a selective and differential medium recommended for the isolation of enterohemorrhagic E. coli O157 from food and environmental sources. Chromogenic substances in the media facilitate detection by colony color. 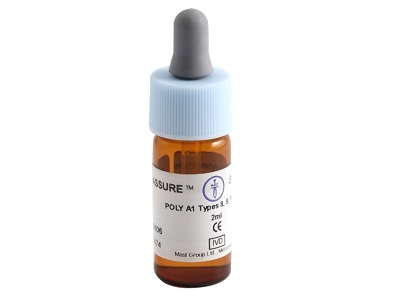 Not for human diagnostic use. 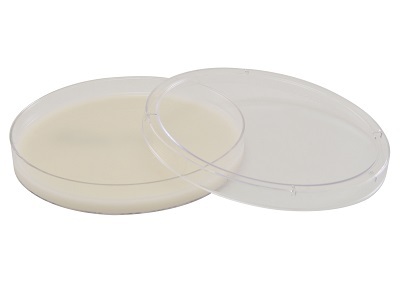 HardyCHROM™ O157 provides an initial screen intended to isolate colonies for further testing. 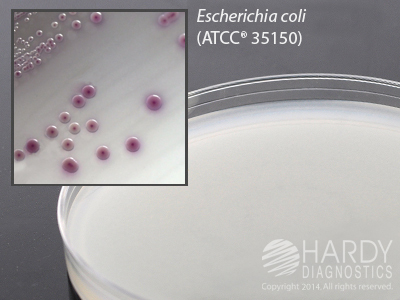 Confirm isolated purple-pink colonies with a latex aggulation test(Cat. no. PL070HD), antisera (Cat. no. M12030), or other test methods for complete identification. This media is to be stored and incubated in the dark. If you have a light in your refrigerator, incubator, or you leave the media exposed to light on the bench top, Hardy Diagnostics offers free Blok-Boxes. 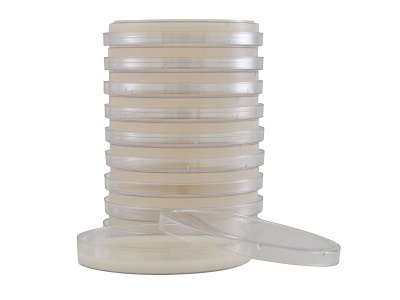 Blok-Box is a reusable cardboard box that holds one sleeve of ten petri plates.